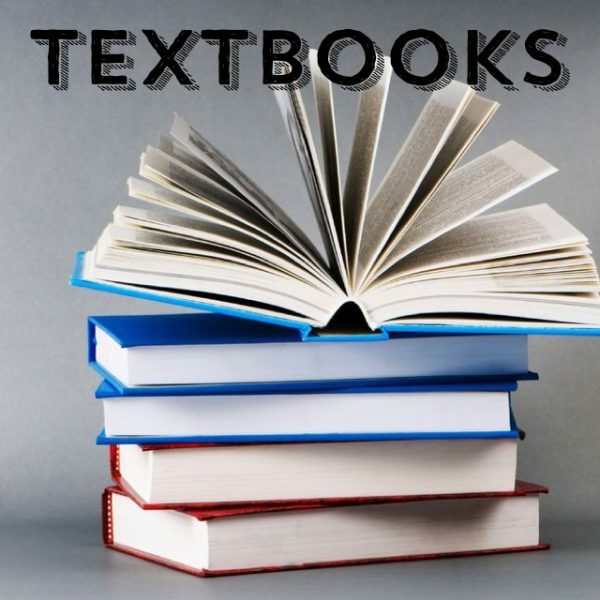 Private Student News: January 11, 2015: New Texts! 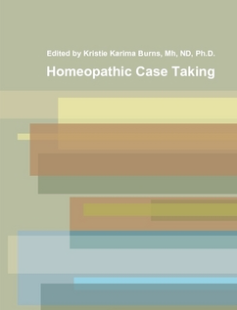 What: Live Chat with Kristie Karima Burns, Mh, ND, Ph.D. and other students about "Natural Healing and Business"
Herbs for Women 204: A new text book is online for this course and not only has it been updated to the new format but we have added some great new material! This is now also available as a textbook in print. 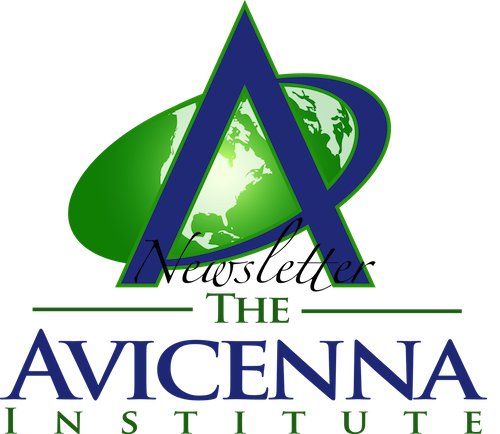 Student Assignments: Every course of the Naturopathic Healing Series now has assignments downloadable as a separate file. You can now easily go to each course page and download a small 1-3 page document that lists only the assignments for that course. 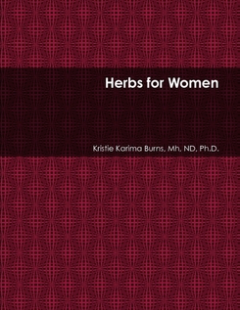 New Handouts: There are new handouts online for the Herbs for Women 204 Course. 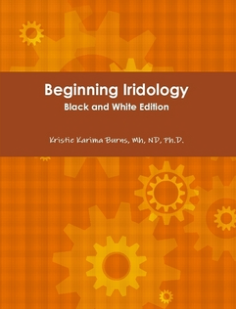 New Texts: The following texts are now available in print on the website: Homeopathic Case Taking, Beginning Iridology (with all the new charts), and Herbs for Women 204.